At the time Agricultural Bank of China posted its 2016 Annual Report (released in April 2017), the bank reported QIA’s stake at 12.99%. More recent records indicate that the Qatari sovereign wealth fund has steadily sold off its interest in the Chinese bank, lowering its stake, as of May 2017, to 7.97%. The QIA resurfaced in Hong Kong stock filings in October 2014, when the Qatari fund entered into a sale-purchase agreement with two billionaire Hong Kong families — headed, respectively, by Thomas and Joseph Lau Luen Hung and the (now-deceased) Cheng Yu Tung — to acquire a 19.9% interest in the Hong Kong-based retail operator Lifestyle International Holdings Ltd. The total purchase price was over U.S. $600 million. 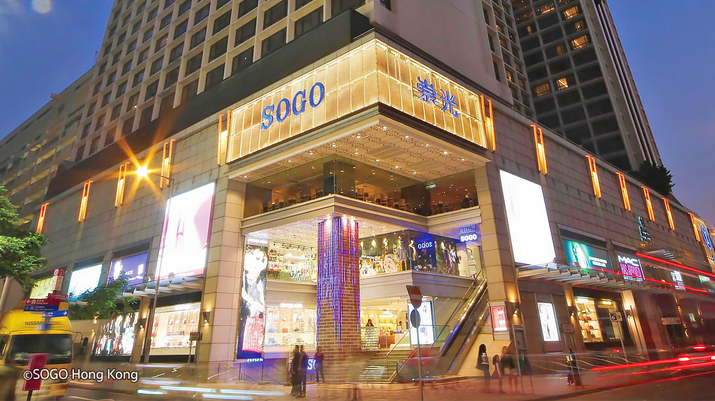 Lifestyle International, according to its most recent Annual Report, is a “premier retail operator that specializes in the operation of mid to upper-end department stores in Hong Kong,” operating the branded “SOGO” department stores in the Chinese Special Administrative Region. It had also established department stores in mainland China, which it spun off in a separate IPO with the Hong Kong Stock Exchange in 2016. Joseph and Thomas Lau are brothers, born, respectively, in 1951 and 1954. 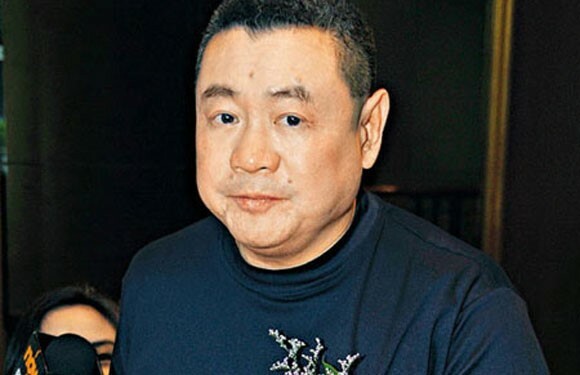 Joseph Lau is widely regarded as one of Hong Kong’s wealthiest individuals, with an estimated net worth ranging from U.S. $6 billion to $14 billion. 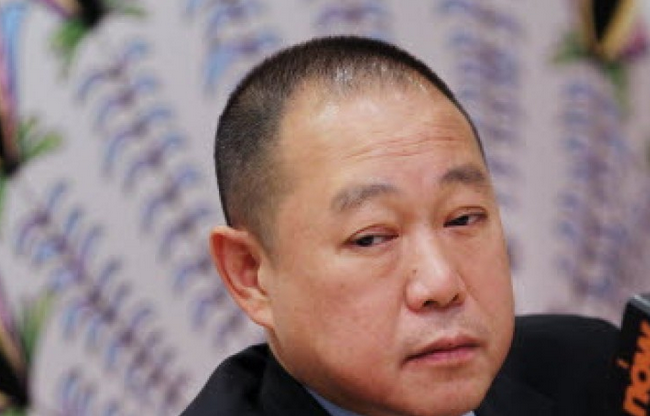 He is the controlling shareholder in the Hong Kong listed company Chinese Estates Holdings Ltd., a major property owner and developer, with a sprawling portfolio covering Hong Kong, mainland China (largely in Beijing) and in the United Kingdom (London). Joseph is widely regarded as a colorful personality on the Hong Kong scene, introduced in numerous news accounts as a “flamboyant” Hong Kong tycoon. Younger brother Thomas Lau is also reportedly a billionaire, although not in the stratosphere of Joseph. The chairman of Lifestyle International, its spin-off Lifestyle China Group, which handles the company’s mainland assets, and Lifestyle Properties Development, a Hong Kong listed subsidiary of Lifestyle International. While not maintaining the public profile of his brother, Joseph, Thomas was featured extensively in the controversial “Panama Papers” database, which detailed the offshore assets of many high net worth individuals in tax haven jurisdictions like the Bahamas and British Virgin Islands. DE-Tenants.org’s next posts on the Qatari investment into Lifestyle International will dig deeper into legal controversies surrounding the Lau brothers, including insider trading, money laundering and bribery.